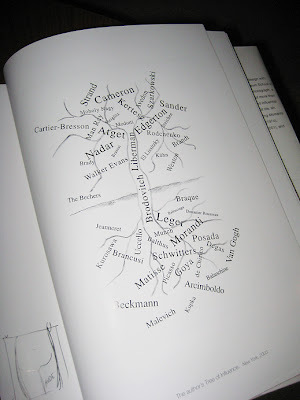 In his wonderful book, "A Notebook At Random, Irving Penn shared his "tree of influence" sketch. The exercise is remarkable, showing painters as the roots, photographers as the canopy and art directors as the trunk linking the two. Finding myself at something of an artistic crossroad, I decided to attempt something similar. The task seemed easy; just list my favorite painters and photographers. When my list grew to about 48 photographers, it was clear that, while I really love all forms of photography and appreciate a wide variety of styles, if I was to figure out which artists had been nagging at my subconscious for the past 50 years, I really had some painful sorting and ranking work to do. The result of this effort so for is this single web page, Ten Photographer's Influence, which ranks in order the photographers who most influence my thinking, and example photographs and quotes by the photographer. 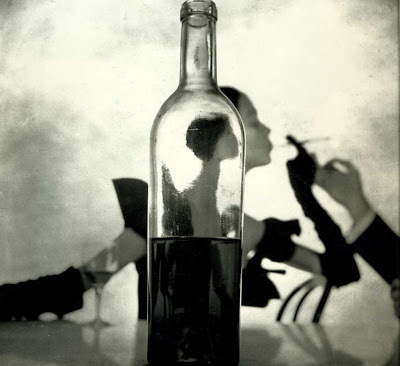 Irving Penn is, and always has been, at the top of my list. I credit one of his pictures, an ad for Oreo cookies, as triggering my interest in photography. Copyright © 2013 Preston Page. Simple theme. Powered by Blogger.